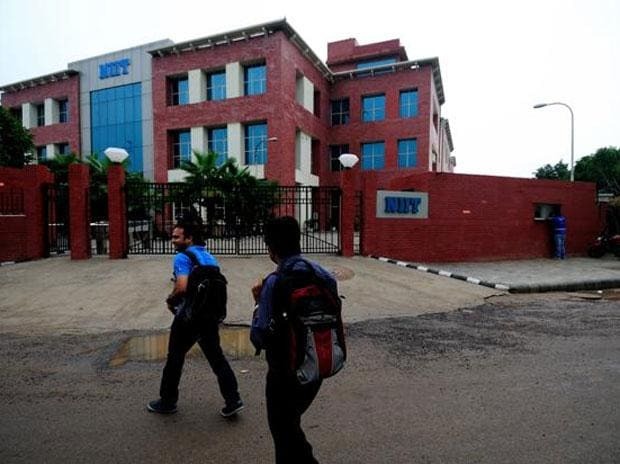 NIIT Technologies has said it will sell its entire 88.99 per cent in ESRI India Technologies and buy Hyderabad-based WHISHWORKS IT Consulting, an IT services and consulting company specialising in MuleSoft and Big Data techn­ologies. ESRI is a US-based geographic information system-based company, which makes mapping and location-based software products. NIIT Tech had a distribution deal with the firm, which was expiring on March 31. ESRI will now directly manage the distribution of its products in India. The transaction is expec­ted to close within this month. In WHISHWORKS, which is an all-cash transaction, funded through internal accruals, NIIT Tech will initially buy a 53 per cent stake, with the remaining equity to be acquired over the next two years through pay-outs linked to financial performance. This transaction is expected to add to margin and earnings of NIIT Tech. The deal closure is subject to government and regulatory approvals.